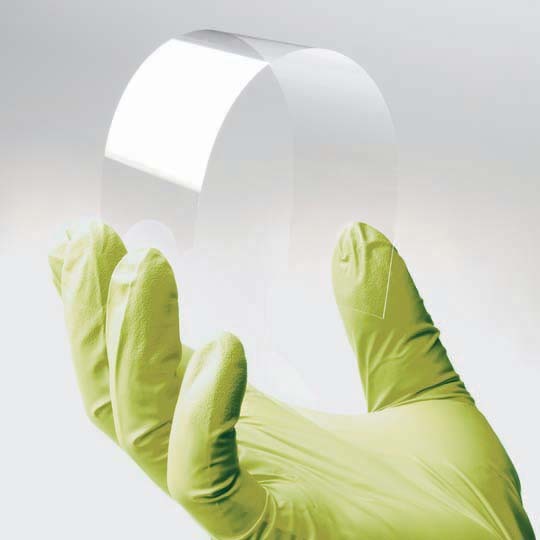 Corning Inc., the American glass manufacturer deeply involved in providing glass for flat-panel TV and mobile device manufacturing, said this week that they have developed a glass so thin, it’s flexible. And this new glass, they call it Willow Glass, is so flexible it can help create a whole new class of consumer electronics devices with glass shaped into curved surfaces. 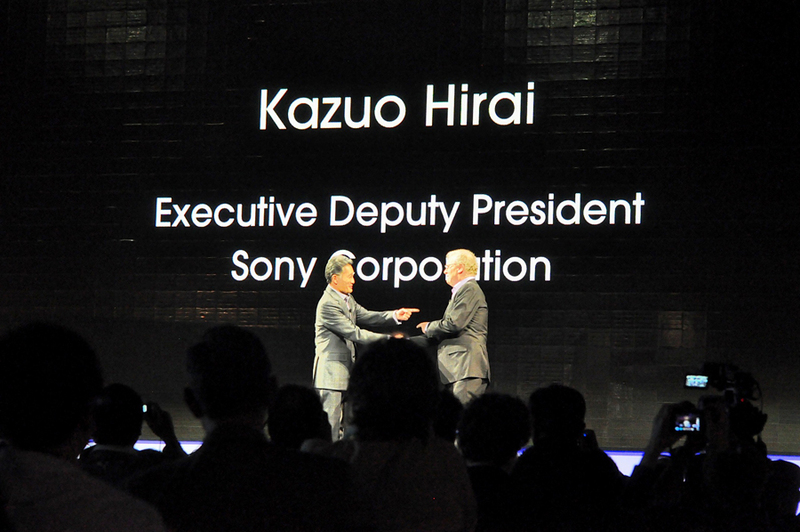 In a public move that will probably make more sense in Japan than it will here, Sony Corp. said on Tuesday that seven top executives will return their fiscal 2011 performance-linked bonuses. The executives affected by this decision include their former CEO Howard Stringer and current CEO Kazuo Harai. JVC Kenwood Corp. said that next spring it will begin selling a system designed to deliver the soothing sounds of the forest streamed over the Internet in real time. 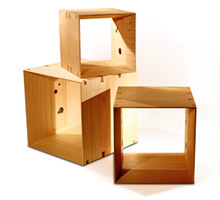 The company will be involved in all aspects of the system from setting up source equipment to collect the sounds of various forests, to coordinating the delivery of the forest content across the Internet, to delivering unique speaker systems in the homes of end users with technology to receive and play the environmental sounds. In yet another sign of the decline of a once seemingly invincible technological powerhouse, shares in Sony Corp. in Tokyo closed Monday below ¥1,000 ($12.76) per share – setting a disturbing new record low. 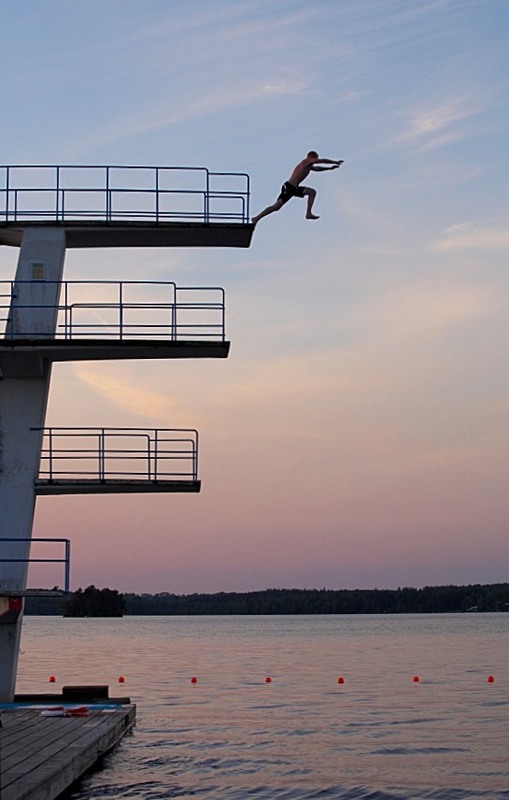 The last time the stock was this low was August 1, 1980 – 32 years ago. The press in Japan took notice and newspapers couldn’t help but point to the development as a symbol of an industry slump that is changing the world’s view of Japan’s technological prowess. 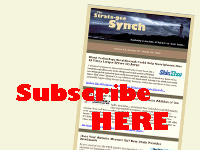 www.stratecongroup.com to www.strata-GEE.com, you know that I was scared to death about making this change – literally losing sleep and enduring a wide variety of gastrointestinal issues (I’ll spare you the gory details). Why? 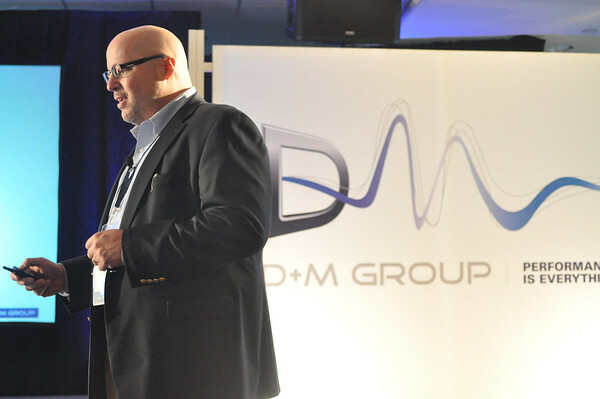 This week at D+M Group’s press presentation, the company focused on two major new product categories that appear to be targeted areas of growth for the company. After a general presentation with overview, the company broke up the rather large group of reporters into two sections: Group A, my group, went directly to a special display of docking products…or complete music systems with an iPod/iPad/iPhone dock. 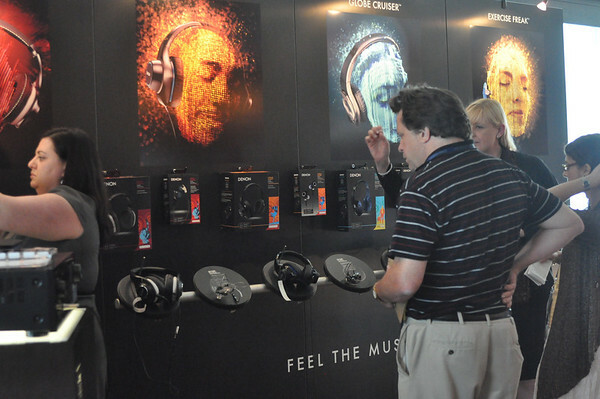 Group B went to headphones (see my report on Denon’s new headphone line here). Even by late-May’s standards, it was an unusually hot and humid day this week as a major contingent of the tech press gathered up in Mahwah, New Jersey at the weirdest looking Sheraton you’ve ever seen – more rocket ship than hotel. 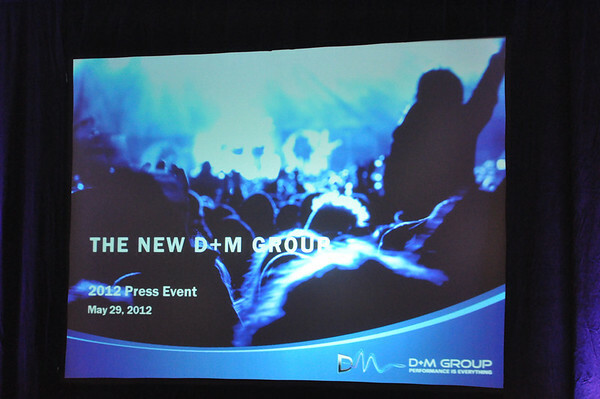 We were summoned to a press presentation by D&M Holdings that promised to be more significant than those in the past. Little did we know that the heat of the day was presaging the hot presentation that was the subject of our gathering! At a major press event in New Jersey Tuesday, Denon announced a new company name, a new logo, newly restructured operations…and an imperative to create new products and expand into new markets. Technically, Denon has been in the headphone business for a while. But as part of a new more aggressive marketing strategy – the company has launched an all-new line of headphones designed for specific and tightly defined consumer segments. 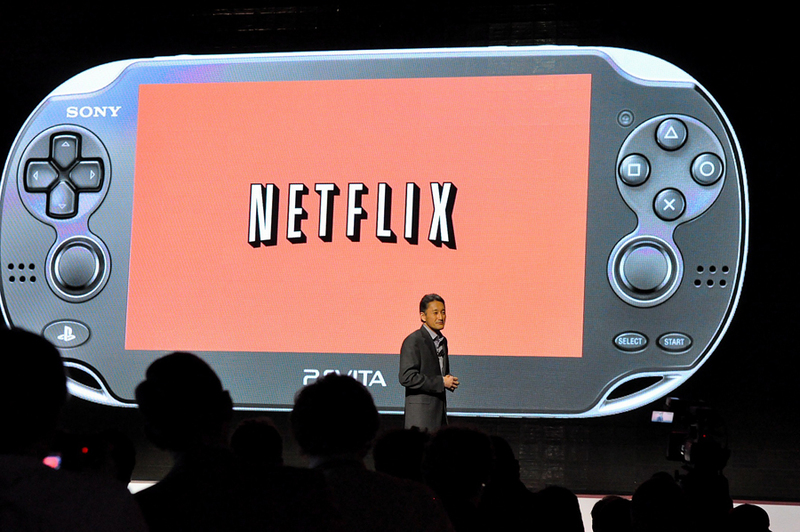 But wait…as infomercials and headphone product manager Petro Shimonishi liked to say…there’s more. The ALERT has learned that Bob Weissburg has resigned from his position at Gibson Guitar effective immediately. The surprising news comes just three months after Gibson announced it had hired Weissburg, the former President of Sales and Marketing for the Americas at D&M Holdings. 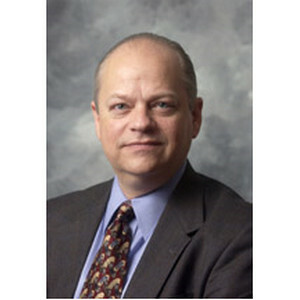 Gibson had appointed Weissburg to a newly created position of Global Executive Vice President. Today, just a short time ago, Nortek Inc.’s AVC Group released an announcement that a major new phase of their reorganization is in the works. Specifically, the AVC Group which currently is the merged brands of Niles Audio, Elan, and Xantech, will be expanded to include SpeakerCraft, Proficient, Panamax/Furman all under the same roof. Furthermore, Nortek’s former reorganizer – Mark Terry – has been reorganized out of the newly restructured company.